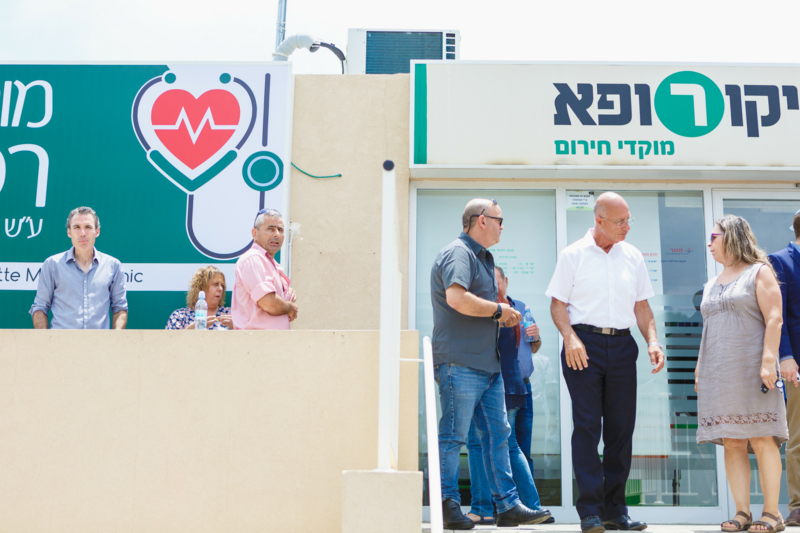 In December 2015, the long-awaited Emergency Medical Clinic opened in Ariel. The EMC, renamed in June 2018 as the Dianne M. Parrotte Emergency Medical Clinic, has since become a life-saving resource for tens of thousands of residents of Ariel and the surrounding region by providing medical care during nights, weekends, and holidays to patients who need it most. American Friends of Ariel is proud not only to have built and renovated the EMC, but also to provide vital equipment to make sure that each patient receives the most accurate diagnosis or care with the fastest response. Now, as demand at the EMC grows, AFA is turning to its dedicated friends to cover the costs of renovations and ensure the best-quality care for incoming patients.